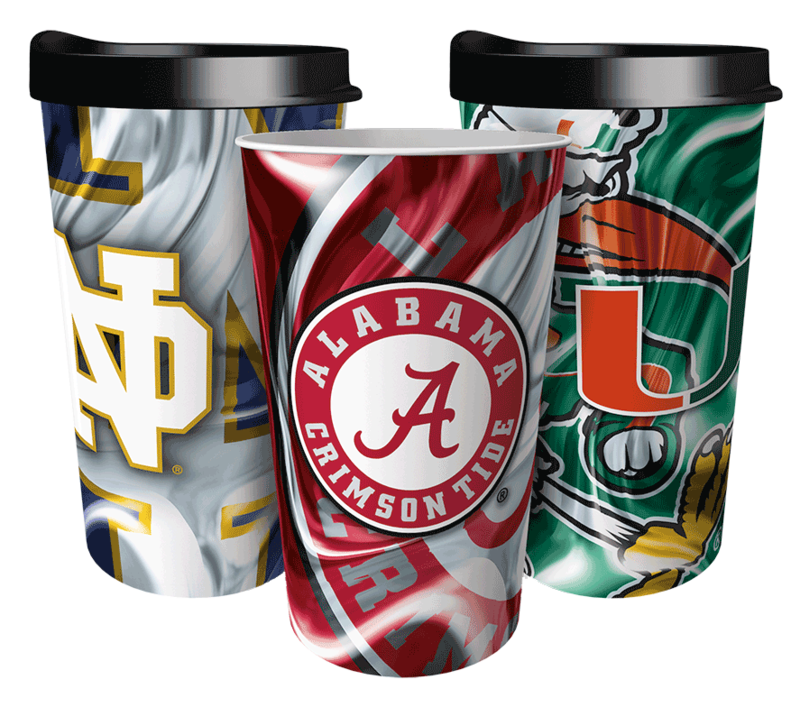 Dynamic Drinkware provides schools, youth sports teams and virtually any community group with a simple, profitable fundraising option. With our program, you are not just selling cups, you are raising money to do the things you love by providing your supporters with a product they love. Make every sale count with $6.00 profit per Fundraising Card sold. That's up to 12x more profit per sale than other product fundraisers! Fundraising Cards are redeemed online for tumblers and orders shipped directly to supporters’ doorsteps, so no distribution or delivery! Choose the Express program to sell Fundraising Cards. No storage, spoilage or clunky cases to carry around. 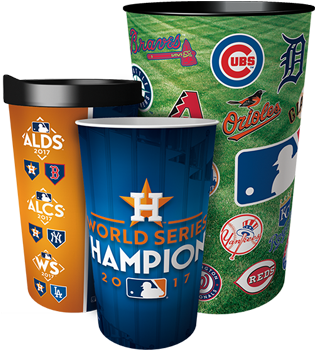 Generate additional profit after the sale of Fundraising Cards with online add-on orders for tumblers in all your supporters’ favorite designs! 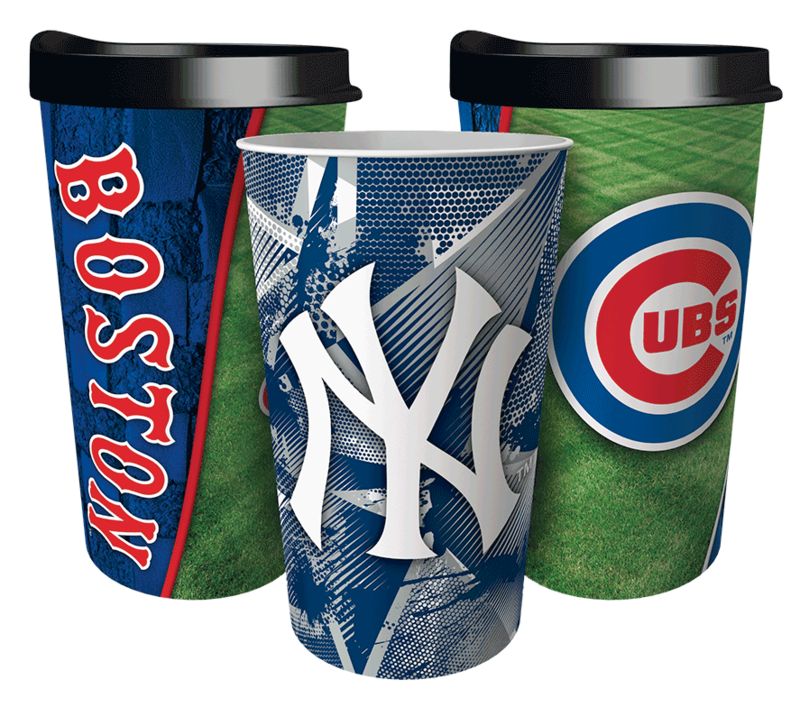 Custom cup design available through your custom online fundraising store. Because the heart of your fundraiser is YOU! Contact us today for details! 888-825-9339. By completing a quick registration form, each participant will receive their own unique fundraising link to track their online sales. Participants can gain support from their friends and family by sharing their link through social media and email. Fundraising coordinators can track all sales for each participant through their very own fundraising portal. Finally, a fundraiser that’s convenient for supporters. Fundraising Cards redeemed online and orders that ship directly to their doorsteps! 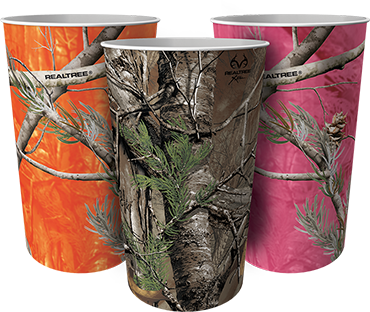 Three product configurations and over 500 designs, including all NFL, MLB®, top colleges, plus the U.S. Military, Realtree® and over 50 fun, Lifestyle designs. We have a fundraising program for every group. 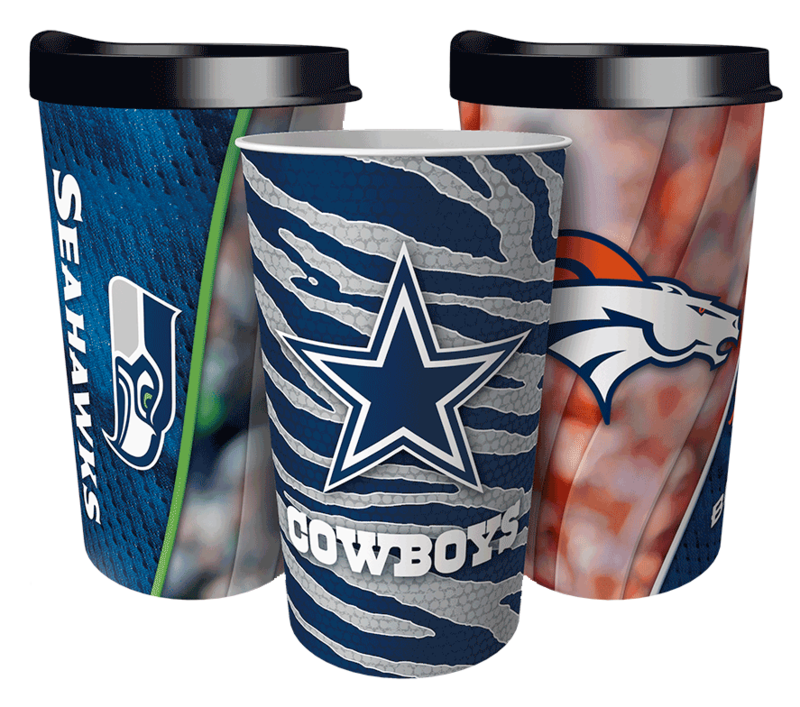 We manufacture the drinkware you sell right here in the USA. We are officially licensed with the NFL, MLB®, top college teams, U.S. Military and Realtree®. We design all of our drinkware and you won't find these designs in stores. Our programs are more profitable than food-based fundraisers like cookie dough, pizza and chocolate bars.